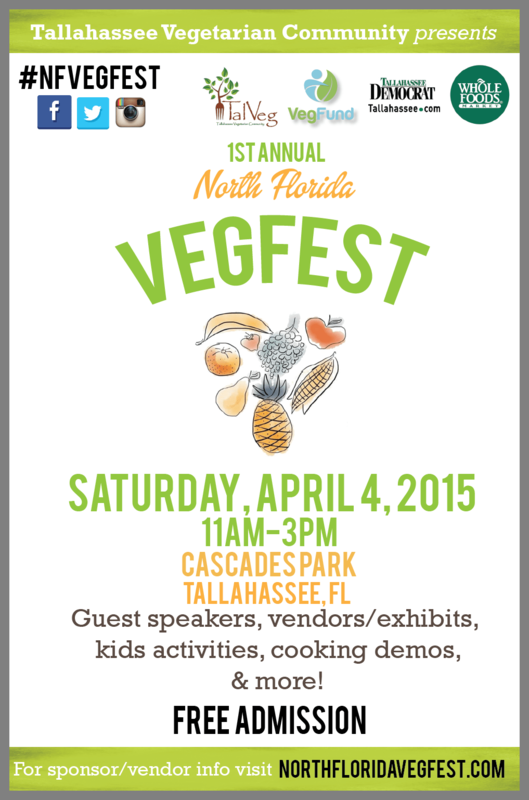 Tallahassee Vegetarian Community Hosts First Annual VegFest April 4th! 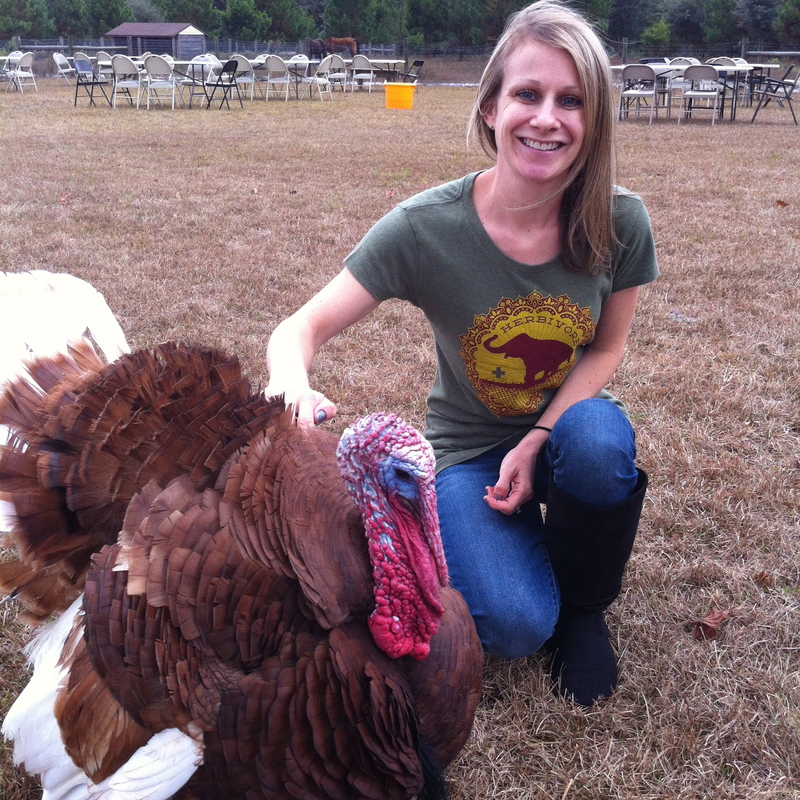 Tallahassee Vegetarian Community, aka TalVeg, is hosting the inaugural vegetarian festival in Tallahassee, The North Florida VegFest! Having visited numerous vegetarian festivals, I am always impressed by the coordination that has to happen to bring one of these events to fruition. It’s a daunting task by any measure. So, naturally, my curiosity led me to speak with Julie Sutton, who is one of the many people who have put their heads together and volunteered their time and intellectual resources to make this event happen. And it is happening, this coming weekend, April 4th, at Cascade Park in downtown Tallahassee, Florida! 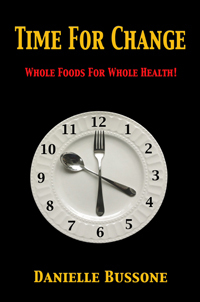 Beginning at 11am, the event will last until 3pm. The weather promises light rain in the morning, drying off just in time to grace Tallahassee’s inaugural vegetarian festival with perfect 70 degree temperatures. It seems the gods are smiling!